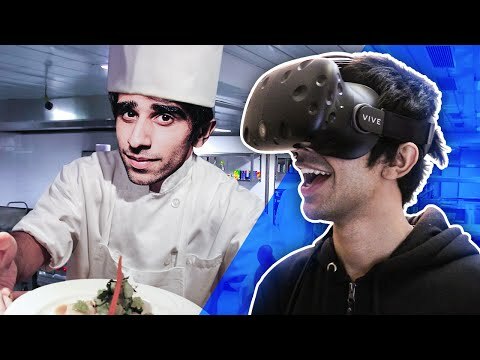 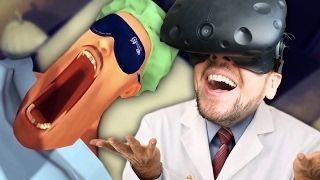 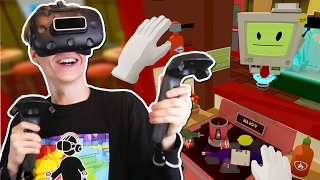 "I'M A GOURMET VIRTUAL REALITY CHEF!!!" 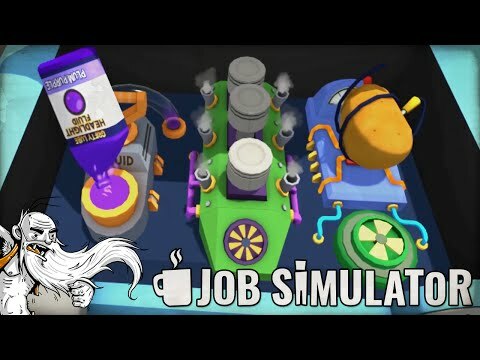 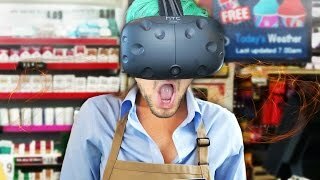 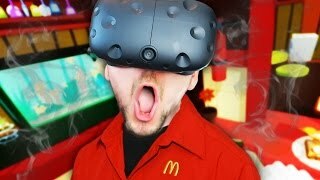 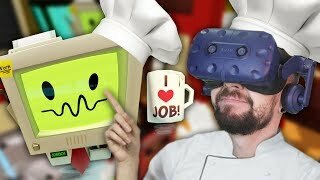 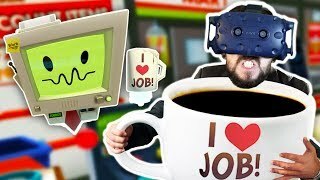 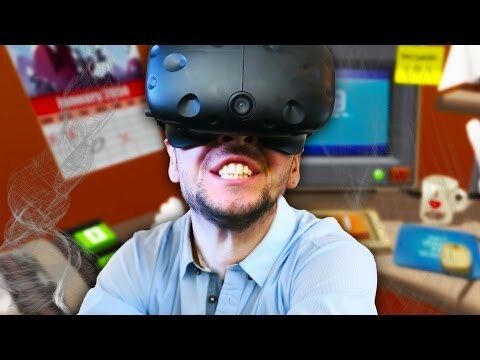 Job Simulator HTC Vive Virtual Reality (VR) Game! 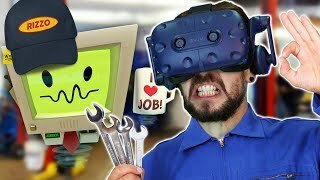 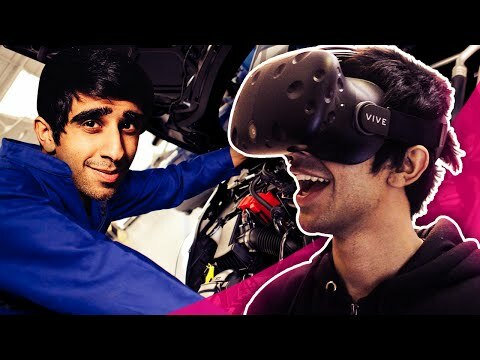 "I'M A VIRTUAL REALITY CAR MECHANIC!!!" 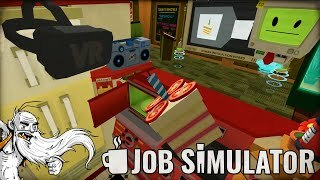 Job Simulator HTC Vive Virtual Reality (VR) Game! 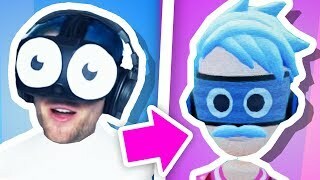 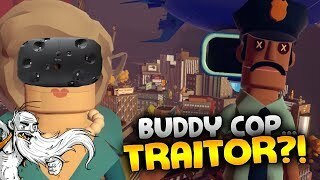 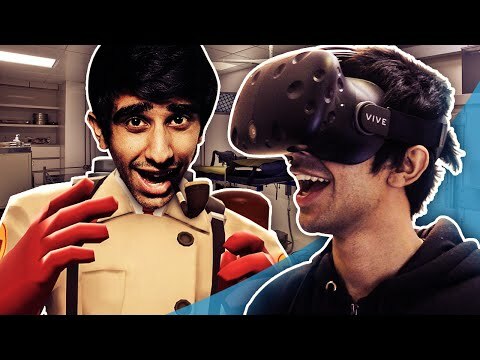 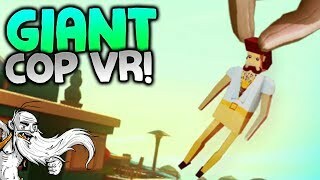 Giant Cop VR Gameplay - "BUDDY COP IS...A TRAITOR?!?" 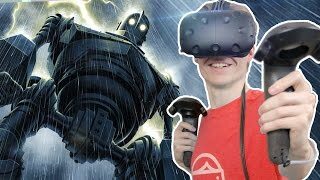 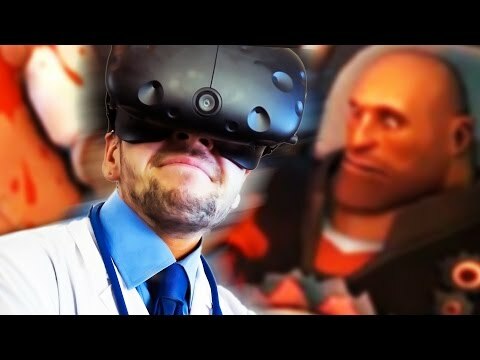 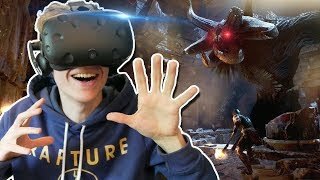 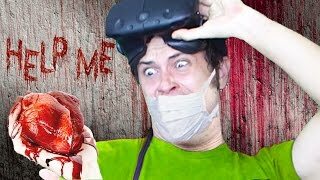 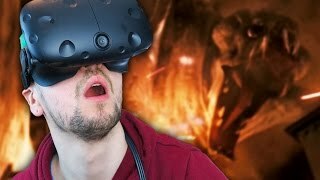 HTC Vive Virtual Reality Let's Play • Generikb • Join my Patreon for EARLY ACCESS to all my videos and more! 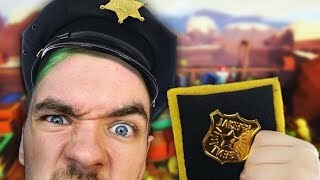 http://www.patreon.com/generikb Welcome to my Hermit's Look at Giant Cop: Justice Above All!